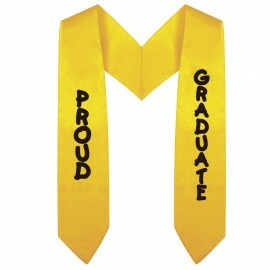 Gradshop.com's outstanding lineup of Kindergarten Graduation Honor Stoles is second to none in making your child's graduation extra special. 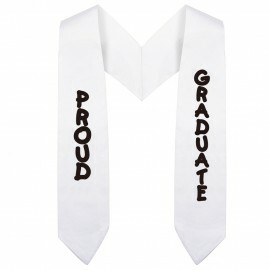 Our kindergarten graduation stoles are made from fine quality shiny tricot fabric and are the perfect kindergarten graduation accessory for your youngster's graduation. Choose from our beautiful selection of 4 colors. Our stoles come in red, blue, white and gold. 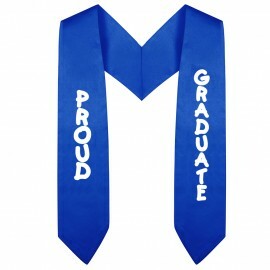 Browse through our selection now to find out more about our Kinder Stoles for your child’s graduation!